A deposit of 30% of the tour price per person plus bank charges (credit card/bank transfer processing fees) is required upon confirmation of your booking (If this amount is less than US$ 100, a US$ 100 per person deposit will apply). Once a deposit is received it is understood that you have read, understood and accepted all our Terms and Conditions. 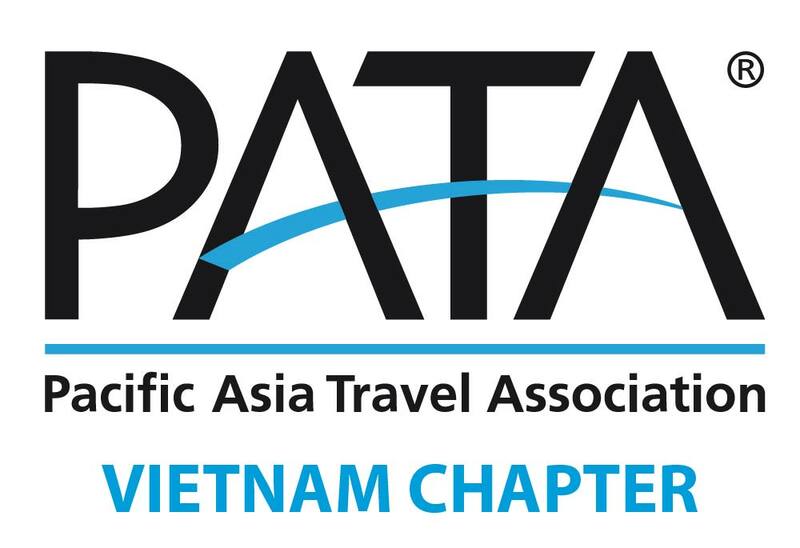 The remaining balance of the tour price (70%) is due upon arrival in Vietnam, payable at one of our three offices in Vietnam. Cash is preferred to reduce any processing fees that may affect your cost.